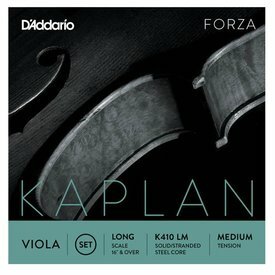 The Kaplan viola set is aimed at the most discerning professional musicians. 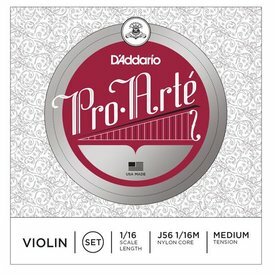 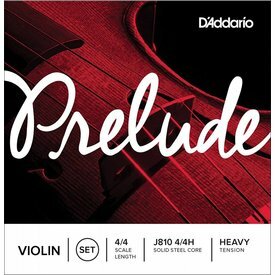 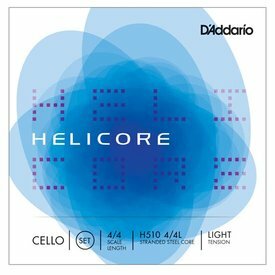 These strings offer the beautiful, rich tonal palette and the superb bowing response characteristic of the Kaplan line. 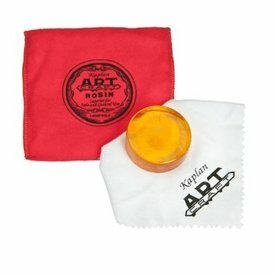 $93.49 This may be in stock for quick delivery; please call!